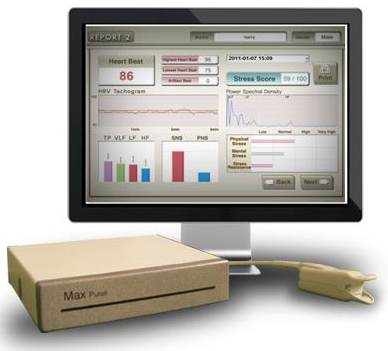 Max Pulse – the cardiogram device that can detect early changes to heart health is now in Australia. 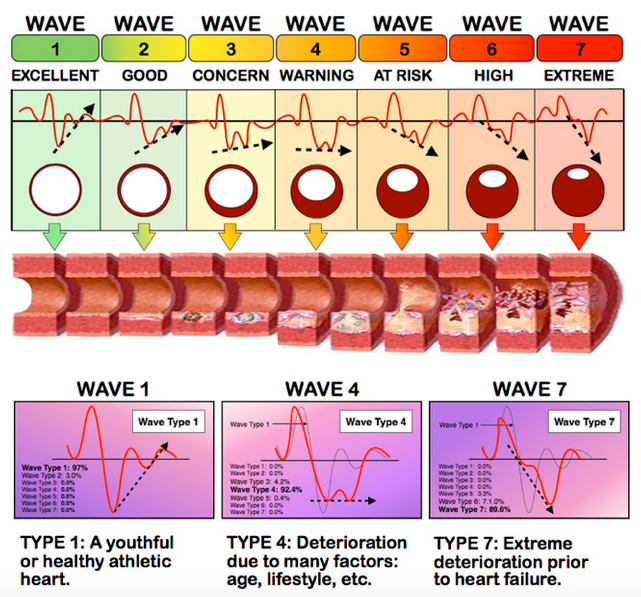 Cardiovascular disease (CVD) has been the highest cause of death in the Western World. It remains the leading cause of death today and affects millions of adults. Max Pulse is an FDA, Class II medical device that takes only 3 minutes to determine your level of Cardio-Vascular Disease risk. 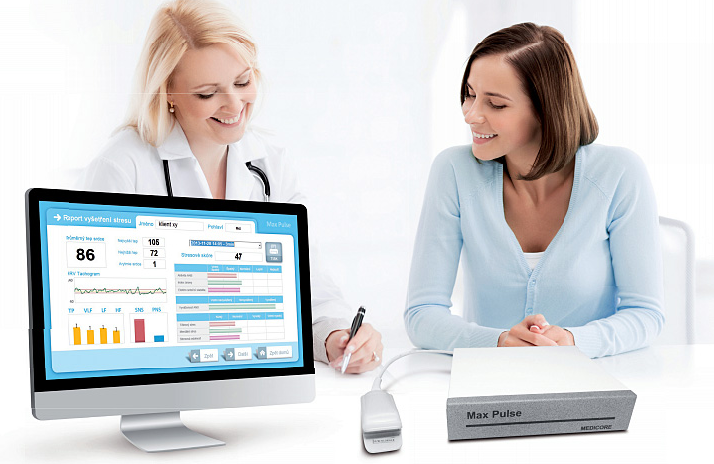 The Max Pulse practitioners are able to customize courses of therapy and protocols for those patients who are at risk based on their initial readings, and follow up with additional screenings by using the Max Pulse to track progress. 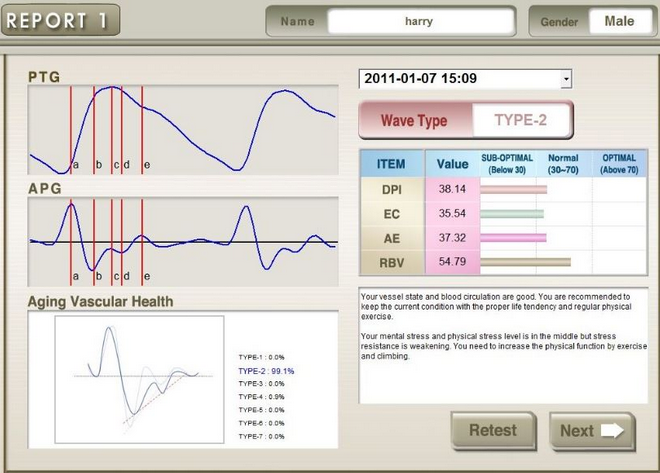 It is a great tool for monitoring the “before and after” effects of changes in diet and lifestyle on these systems.